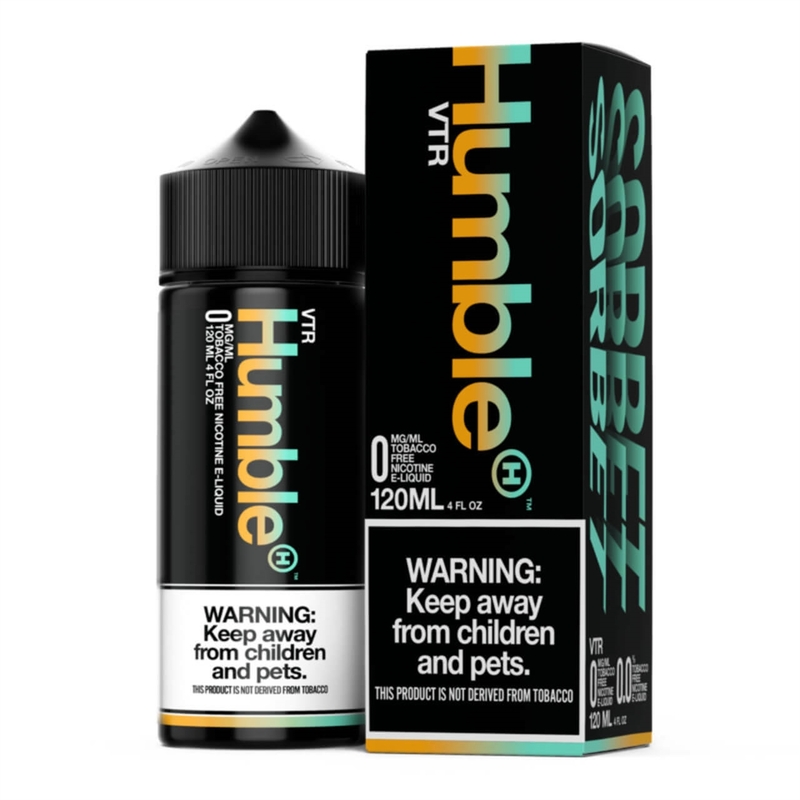 Humble Vape The Rainbow V.T.R. Ice E-Liquid is a refreshing rainbow sorbet mixed and your favorite fruit flavored candies with a cooling wisp of menthol to brighten all the fruity flavor notes. A rainbow of fruit candy goodness with a touch of creaminess for a smooth and tangy menthol finish that will satisfy your sweet tooth. V.T.R. Ice will have you exhaling dreamy vapor clouds of joy. So cool, fruity and delicious! Pre Steeped: Two weeks or longer. Definitely my all day vape! Not for me but if you like menthol,this is for you! This juice is BOMB! One of my new adv!